Lawmakers should know how the laws they pass impact their constituents. That’s especially true when the law would reauthorize a vast Internet and telephone spying program that collects information about millions of law-abiding Americans. But that’s exactly what the Intelligence Community wants Congress to do when it considers reauthorizing a sweeping electronic surveillance authority under the expiring Section 702, as enacted by the FISA Amendments Act, before the end of the year. Intelligence officials have been promising Congress they would provide lawmakers with an estimate of the number of American communications that are collected under Section 702. That estimate is a critical piece of information for lawmakers to have as they consider whether and how to reauthorize and reform the warrantless Internet surveillance of millions of innocent Americans in the coming months. But during a hearing on Section 702 in front of the Senate Intelligence Committee yesterday, Director of National Intelligence Dan Coats, despite previous assurances, said he won’t be providing that estimate out of national security and, ironically, privacy concerns. From a privacy and civil liberties perspective, we find it unpalatable that the Intelligence Community would ask Congress to reauthorize a controversial surveillance program without first following through on the promise—reiterated by Coats as recently as earlier this year—to provide some much needed information about how the program impacts Americans. To do so supposedly in the name of privacy concerns is even worse. It should go without saying: if the Intelligence Community is truly worried about the privacy and civil liberties of ordinary Americans, officials will take the looming Section 702 sunset as an opportunity to give lawmakers the information they need to have an informed and meaningful debate about how government spying programs impact Americans’ privacy. And that battle is already happening. 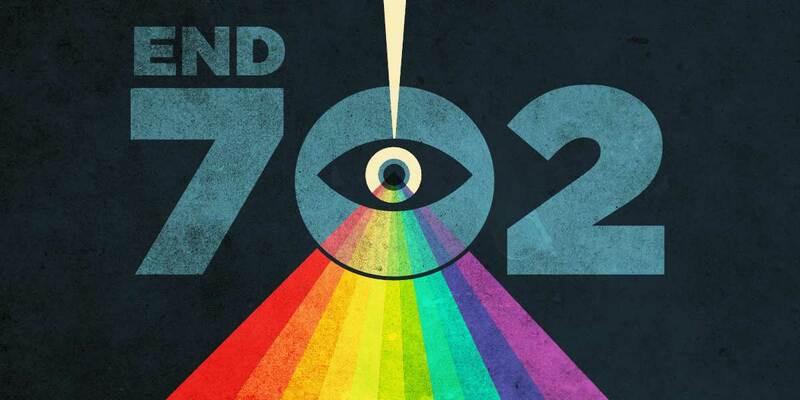 With Congress’ debate over Section 702 reauthorization heating up, now is the time to tell your representatives in Congress to let this warrantless spying authority lapse.